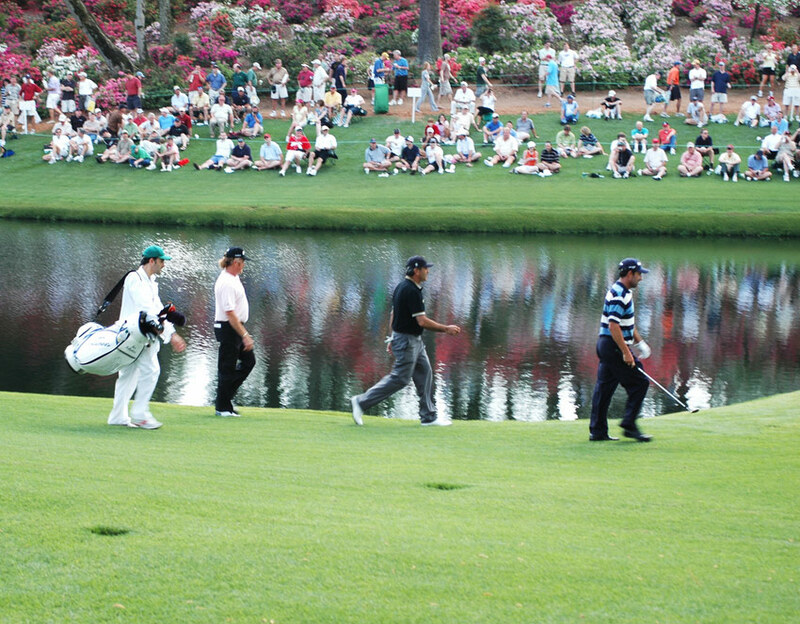 Among the most esteemed events in the professional golf world, the Players Championship 2012 in Ponte Vedra Beach, Fla., will feature all of the sport's top contenders. The event is set to take place from Thursday, May 10, through Sunday, May 13, at TPC Sawgrass and boasts a purse of more than $9,000,000 for its winners. Defending champion K.J. Choi has his work cut out for him this year, as the field is littered with top talents from across the globe, all eager to put a PGA Tour win under their belts. Choi hails from South Korea and finished last year's event 13 under par, defeating David Toms of Louisiana in a sudden-death playoff to claim the win. 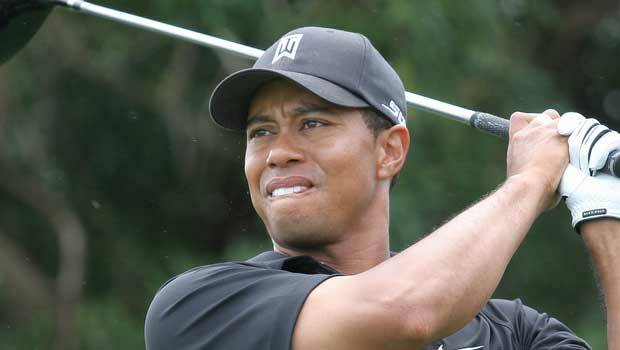 Although the famous Tiger Woods is only just now emerging from a two-year winning slump, he is among the favorites to taste victory at the Players Championship. Woods has shown improvement in his play over the past few months, but will have to compete with the likes of Rory McIlroy and Phil Mickelson if he's going to live up to the hype. Also among the top contenders will be Luke Donald, Hunter Mahan and Lee Westwood, who have all proven to be elite golfers in today's brutally competitive field. Coming off a big win will be Bubba Watson, who took the golf world by storm in April when he claimed his first-ever Master's Championship green jacket. Watson, who hasn't taken a golf lesson in his lifetime, held on to assert a convincing two-shot victory over Louis Oosthuizen in the PGA's most prestigious annual event. If there's one thing TPC Sawgrass has proven over the years, though, it's that a clear winner can't be chosen this early in the game. Year after year, the challenging 18-hole course takes its toll on contenders, stripping them of wins at the last minute and surprising them with early eliminations. For instance, Woods shot six over par in the first nine holes at last year's Players Championship before withdrawing from the competition altogether. If there's one thing to remember before picking a winner, it's that none of the favorites mentioned in this article have savored a win at the Players since Mickelson in 2007. Virtually anyone on the course could pull off a win this year.